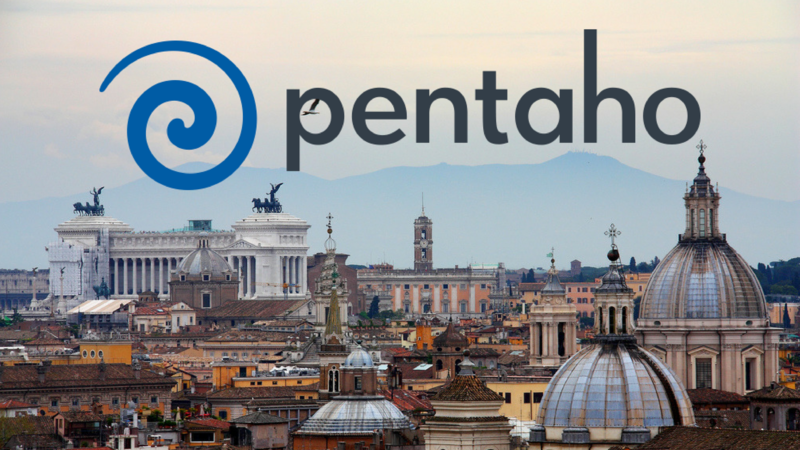 Pentaho's latest success in Italy has been highlighted in the recent Pentaho Excellence Awards as it garnered the recognition for its return-on-investment (ROI) for its main beneficiary and user, the regional government of Lazio in Italy. 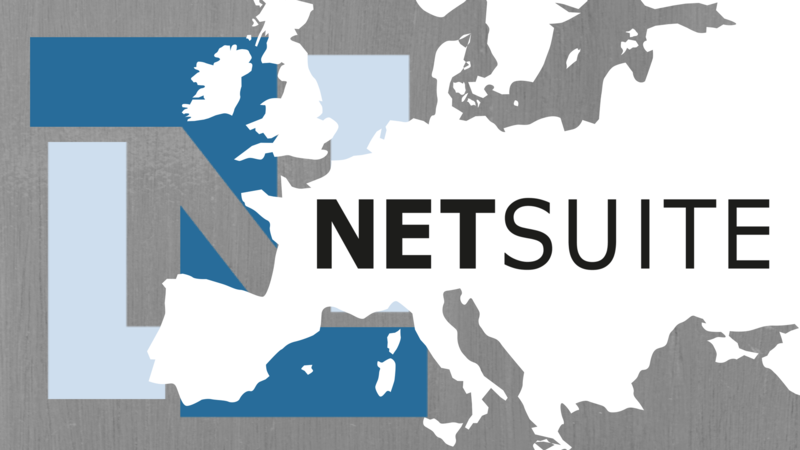 Oracle NetSuite has announced its renewed focus on growing its EMEA business. They will be leveraging Oracle's resources to accelerate product innovation, strengthening its commitment to the success of its customers and partners across Europe, Middle East and Africa. 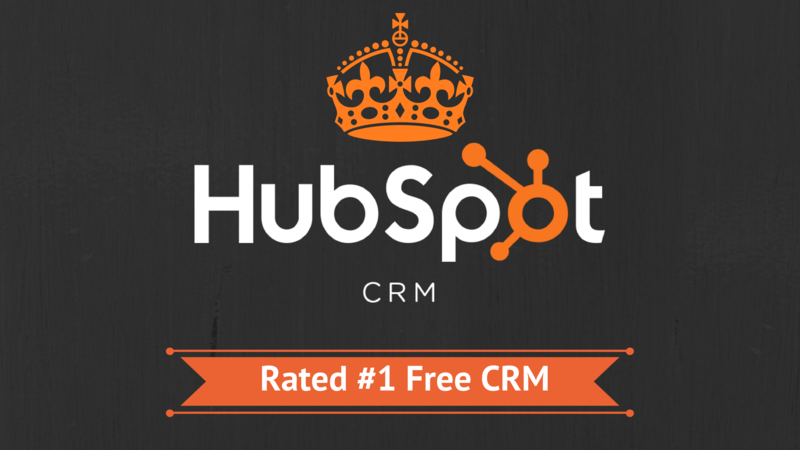 Did it again: HubSpot CRM is Best Free CRM by G2 Crowd! It's one thing to get an award, but it's a whole different matter to consistently perform well. And that's what HubSpot has consistently done throughout its portfolio of platforms. 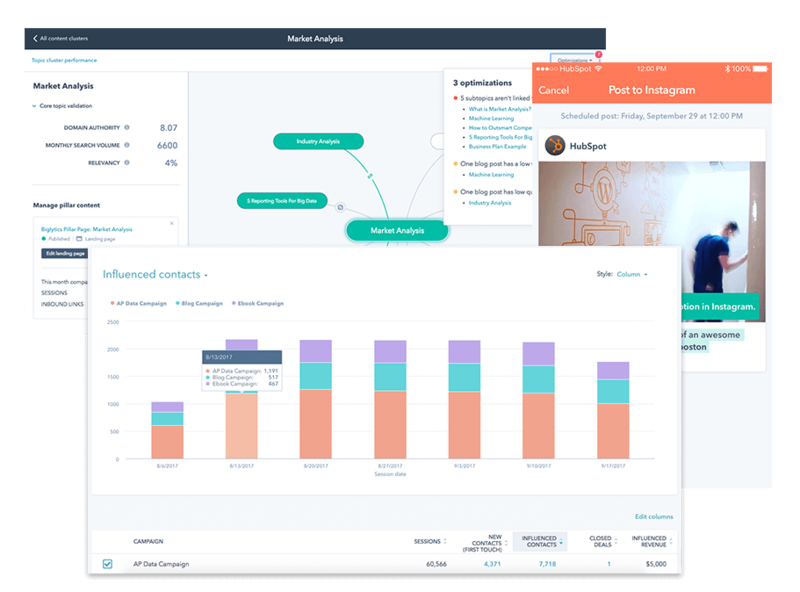 Throughout this year, we've reported on HubSpot's frequent recognition of its platforms such as when HubSpot CRM was named Leader among CRM platforms early this year and when HubSpot Sales was named Leader for email tracking. 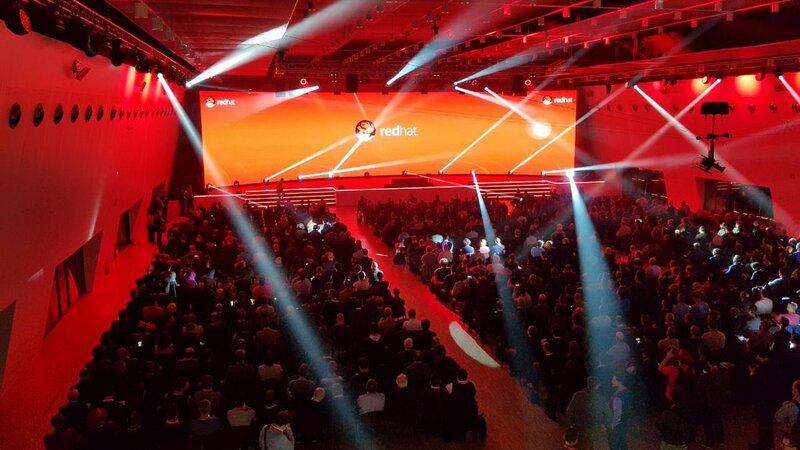 Extra Red, the cloud infrastructure and system integration arm of Extra Group, has concluded its participation in the latest Red Hat Open Source Day 2017 held in both Milan and Rome on Nov. 7 and 9, respectively. As a Gold Partner of the Open Source Day, Extra Red was featured prominently during the event. Many partners, customers and prospects of Extra Red visited the company's representatives at Extra Red's stand during the event. 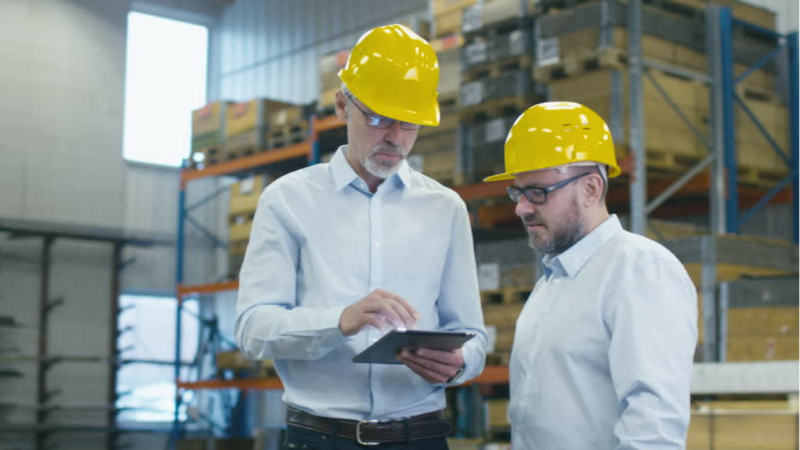 Openbravo just boosted its warehouse management capabilities with the launch the much awaited Openbravo Advanced Warehouse and Inventory Management (AWO) module. The new addition is now commercially available and is expected to provide retailers with better supply chain management. The module allows businesses to pursue operational excellence across warehousing workflows and optimize working capital to deliver their omnichannel strategies seamlessly. 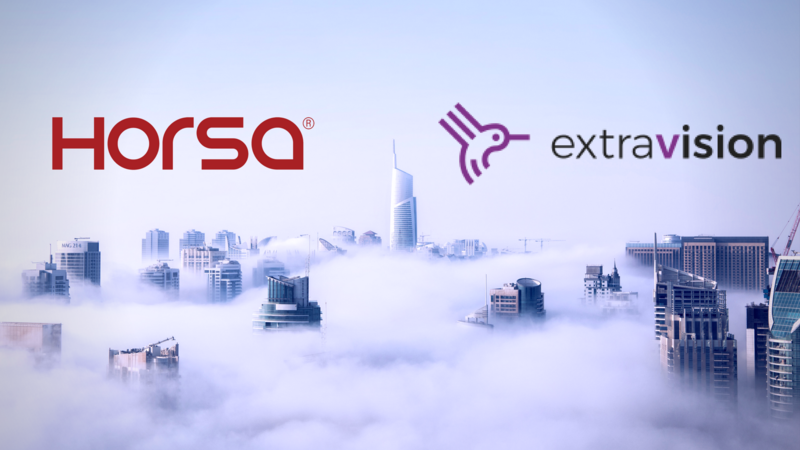 Extra Vision and Horsa announces a partnership that aims to speed up modernization of Italian businesses through the adoption of cloud ERP solutions in the Italian market. The partnership is centered primarily on the joint promotion of NetSuite's suite of fully cloud-based solutions such as ERP, CRM, e-commerce, project management and professional services automation and more in Italy. 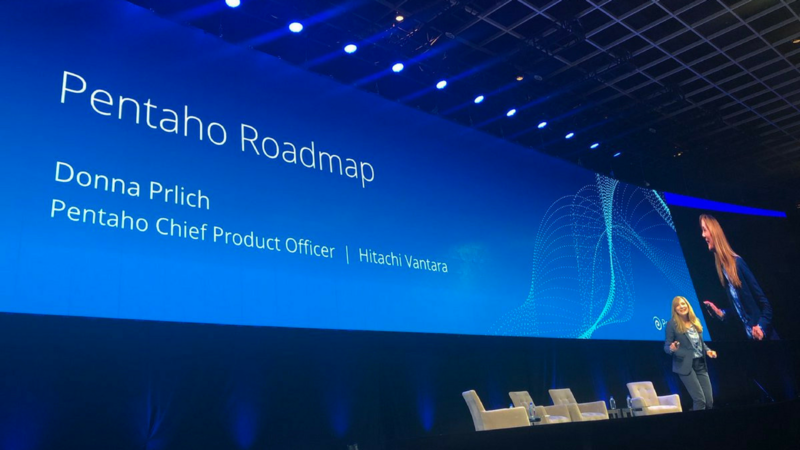 Hitachi, Pentaho's parent company has consolidated its portfolio of business intelligence, data and analytics companies and projects into a single business entity, Hitachi Vantara to capitalize on Hitachi's social innovation capability in both operational and information technologies. 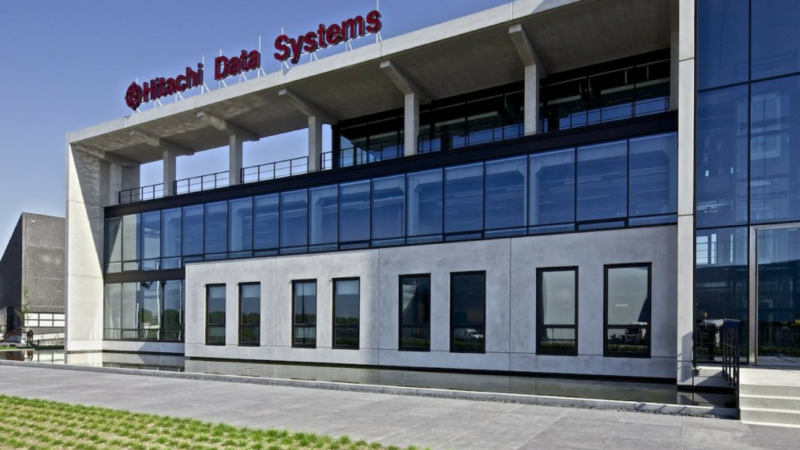 This means Hitachi Vantara will now unify the operations of Hitachi Data Systems, Hitachi Insight Group and Pentaho into a single integrated business which aims to better coordinate innovation, development and experience from the previous three entities to deliver data-driven solutions for commercial and industrial enterprises.